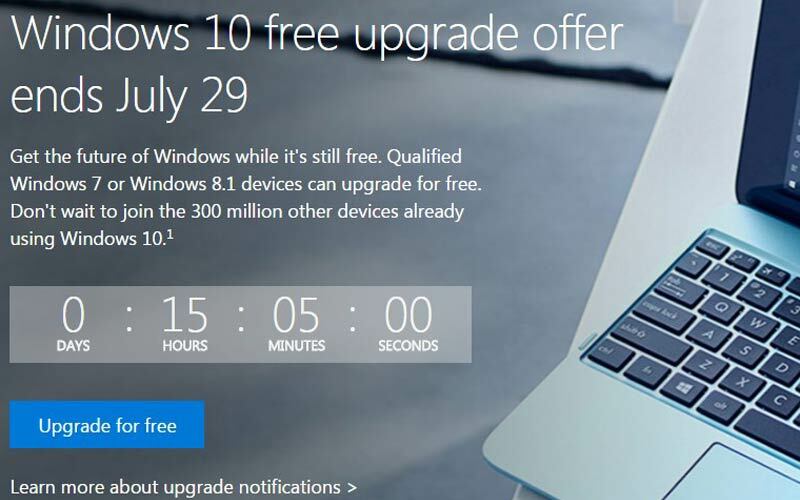 Windows 10 First Anniversary: On this same date of last year, Windows 10 was introduced and launched as the Free upgrade on 29th July 2015 in 190 countries. Scroll down and read the important facts of Windows 10 in this one year. The Windows 10 has introduced with the New updates of Start, Action Center, and the taskbar. Also, introduced the New Microsoft Edge and Cortana Setups. The team fixed more than 5000 bugs, UI changes, feature requests, etc. After the release of Windows 10, the necessary updates were launched in November 2015. Based on the Insider Feedback, the designer team changed the File Explorer icon within few weeks. With the help of “Made by You” Feedback hub articles, the team fixed maximum of the Windows 10 issues. 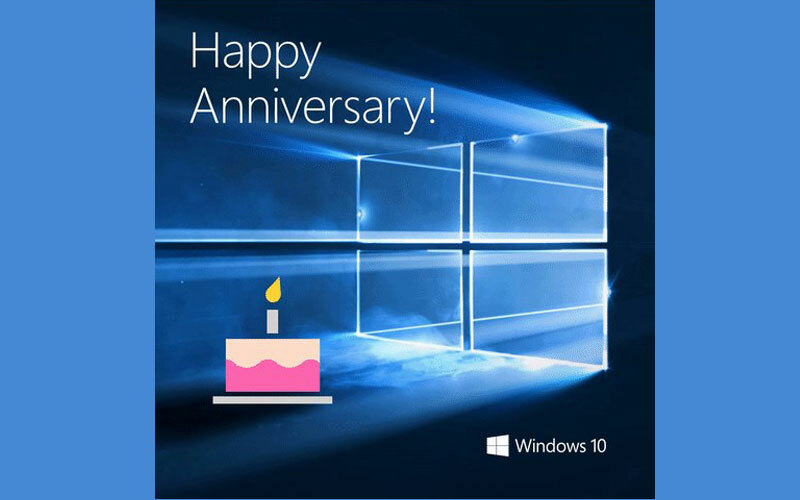 The Windows Insider Fans are celebrating the Windows 10 First Anniversary on Twitter. The Official blog shared some tweets on its page. @donasarkar#Windows10 is the best Windows ever! What other OS is developed with the help of millions of people around the world? I love it! Stay tuned for More Updates. Follow us on WORLDHAB Facebook Page.